Masrah Al Qasba is a magnificent theatre with a diverse programme of music, film and theatre events held throughout the year. This spectacular indoor venue can be hired for corporate parties, private ceremonies, or any special gatherings. 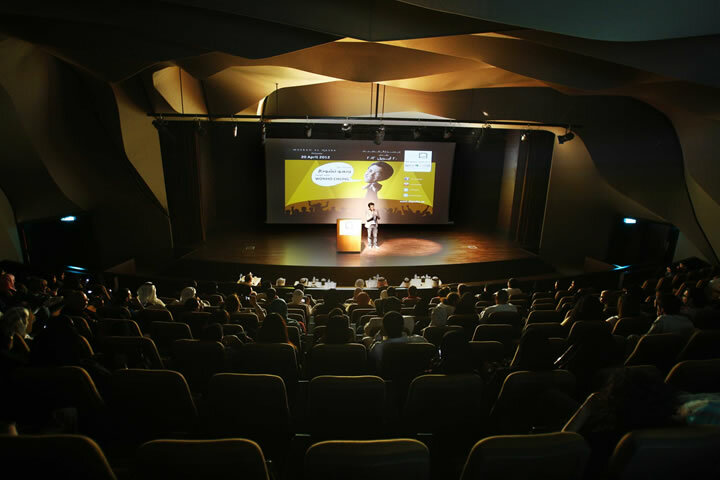 With a maximum capacity of approximately 250 seats and a private box adjacent to the stage, Masrah Al Qasba is ideal for a range of functions, both exclusive and public. 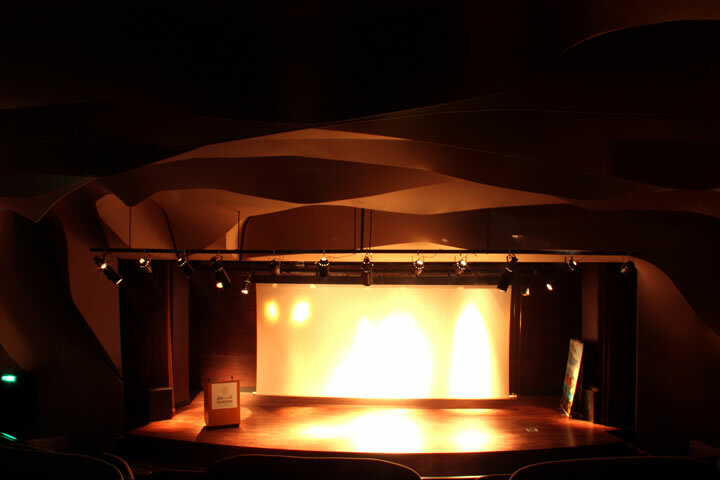 The theatre can be used to stage dramas, ballets, comedy shows, premieres, film festivals, musical events, conferences, award functions, and a variety of private events. Set the mood with stunning light displays in the foyer, reception and ramp areas. The superior lighting at the venue lends itself to adjustments for any theme or occasion. 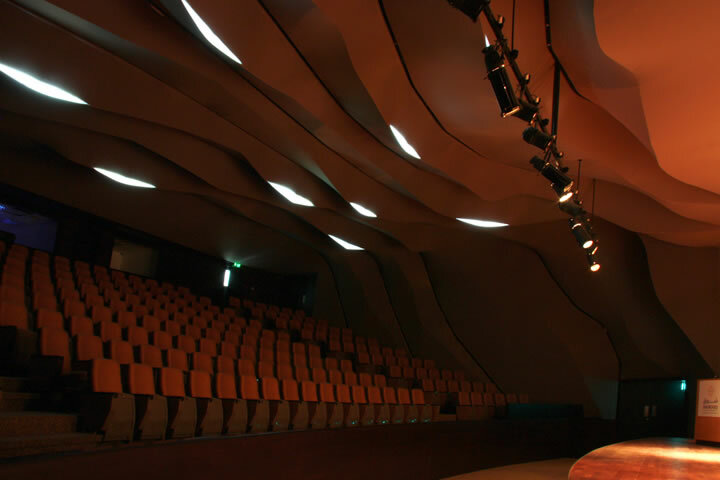 Indoors, the theatre is equipped with surround sound and wide screens. Upon request, our specialised teams can work alongside you at every stage of execution – be it menu planning, decor, ticketing or marketing – to ensure that everything meets with the highest levels of satisfaction and success. We have thought of everything you may require for your event. Need a private dressing room? How about a VIP majlis area? We’re happy to make any special arrangements on request.